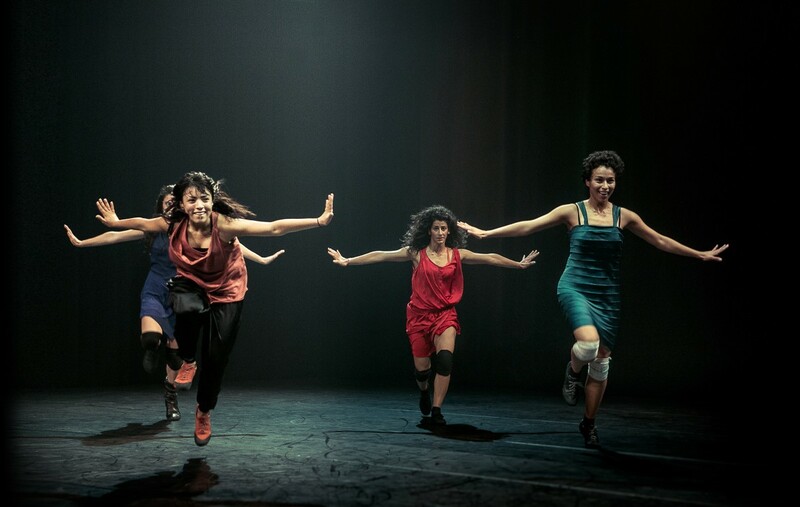 The Shubbak blog caught up with Badke’s dramaturg Hildegard De Vuyst ahead of their performance at the Southbank Centre on Tuesday 14 July. They have just arrived in the UK after taking the performance to Salzburg, Austria and Kinshasa in the Democratic Republic of the Congo and are doing a show in Manchester before heading to London for their Shubbak Festival performance. AD: This is the first time that Dabke has been to the UK but it has travelled to other places, too. Can you tell us about the tour? Badke will take place on Tuesday 14 July 2015 at 7.30pm at the Southbank Centre.